iHome announced it will be revealing new products in its Studio Series line-up at CES this week. 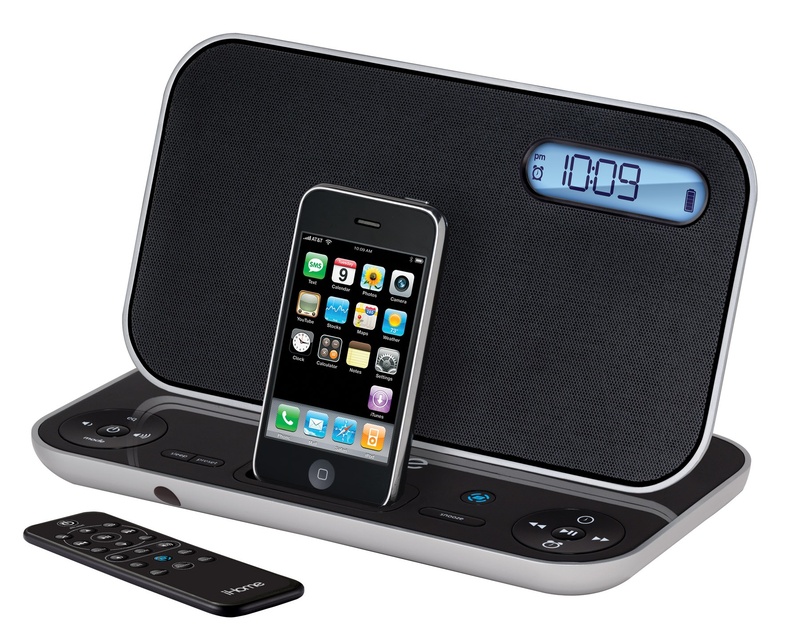 The new iP2 Home Audio System for iPhone/iPod and the iP49 Portable Rechargeable Audio System with Alarm Clock & FM Radio for iPhone/iPod are the company’s next wave of products to incorporate Digital Power Station (DPS) technology, giving users new hardware options. The iP2 and iP49 are both equipped with patented Bongiovi Acoustics DPS technology which iHome says maximizes the performance and sound quality of the system. According to iHome, its Studio Series emits studio-quality sound because the processor involved is active and can constantly scan the program material in real time to effectively improve the transients and harmonics. iHome came to this year’s tradeshow quite confident after winning iLounge’s Accessories Maker of the Year award at CES 2009. The Studio Series product line as well as iHome’s entire 2010 line-up will be on display during CES this week.